The CAS has partnered with The Institutes, a leading global provider in education, to ensure that The CAS Institute’s credentialing process meets the highest standards of excellence in professional education. Interested in becoming an iCAS partner? To promote catastrophe management professionalism within the insurance industry. 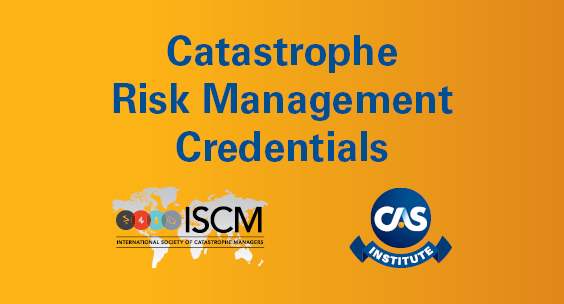 The International Society of Catastrophe Managers (ISCM) is a professional association that promotes catastrophe management professionalism within the insurance industry. 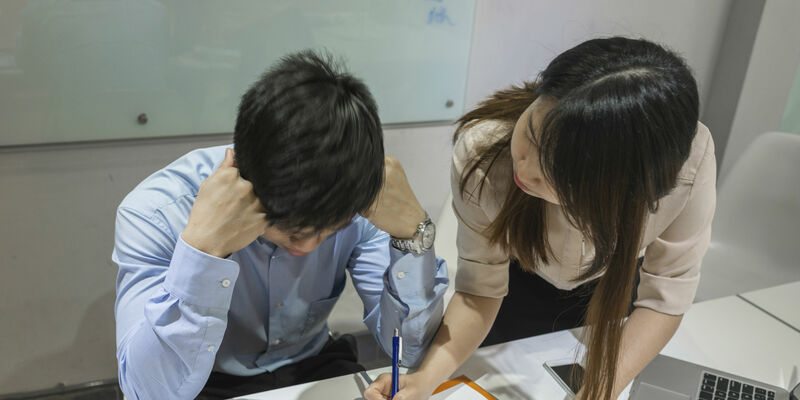 The ISCM is a global organization with members in over 25 countries and provides forums for exchange of ideas, understanding current catastrophe management issues, and networking among catastrophe managers.